The London Design Festival is an annual event, held to celebrate and promote London as the design capital of the world, and as the gateway to the international creative community. This year's Festival will be held 14-22 September 2013. See more information here. We have picked a few of our favourite events for you below - enjoy. 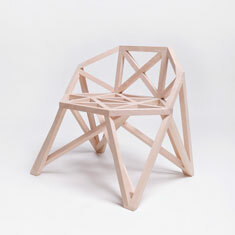 Viaduct will be hosting an exhibition of furniture by Muller Van Severen. Fien Muller and Hannes Van Severen's unique design pieces are minimal in form and detailing but maximal in their usability and use of materials. EDC London will be developing an exhibition of the design process, from initial concept through to mock-ups, scale models, and finished products. LINLEY unveils a new furniture collection designed by Simon Hasan. The collection signifies the brand's shift towards contemporary design under the creative directorship of Alex Isaac. 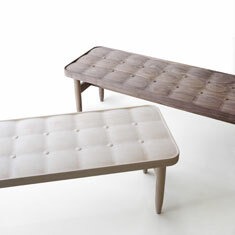 Veneers of Imperfection rethinks the LINLEY tradition of craftsmanship combining it with boldness and imagination. Inspired by the construction of iconic bridges around the globe, eye-catching rhythms of geometry have been captured in this birch furniture collection. 100% Design is officially the UK's largest design trade event with over 25,000 visitors including architects, interior designers, retailers and designers. The event is held between the 18-21 September. 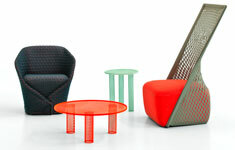 100% Design is expected to attract over 30,000 visitors in 2013. An ever-evolving design show for the last seven years now, the east London hub is well known for extraordinary interiors products from 240 established independents and undiscovered talents. Spectacular installations, inspirational talks and presentations from country pavilions make Tent a firm favourite. 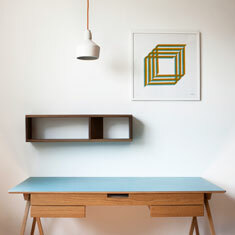 Three-Four is an amorphic group of designer-makers consisting of Room 9, James Tattersall, Katy Goutefangea and Greg Cox. 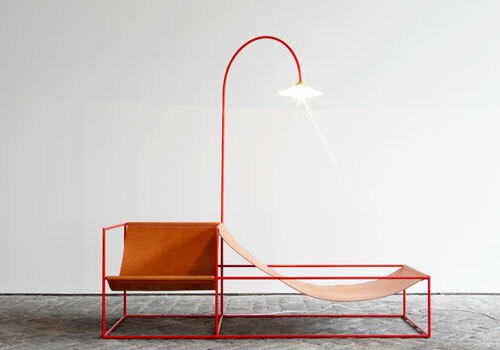 For LDF2013 they will be presenting furniture, lighting and print on Sclater Street - a stone's throw from Brick Lane and Shoreditch High Street. of Benjamin Hubert. The award-winning studio shows previously unseen prototypes, research studies and new product launches. The Aram Gallery presents an exciting collection of new work by British designer Bethan Laura Wood. Mint showcases a highly international and eclectic selection of works inspired by the theme of curiosity and wonder. Focusing on the identity of objects, the exhibition features works from Sweden, and the Czech Republic, including Krehky Gallery, plus over 50 upcoming and established designers. 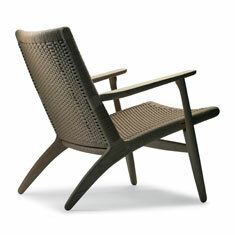 BoConcept have given 10 amazing designers their iconic 'Imola' chair to redesign using the theme 'sit less, play more'. Visit their Tottenham Court Road Store all week to see a stunning display of design and join them on Thursday 19 September, from 6pm-10pm, for the private view. Come and see the new lighting and spa showroom, the Heal's Discovers collection featuring young designers to watch - Ian Archer, Sebastian Cox and Matthew Elton - and one-off pieces from Out of the Dark. Heal's will be showcasing their Designer Collaborations with Lee Broom, Katie Walker, Jake Phipps and John Galvin and announcing the winner of the graduate design competition between Heal's and the Cass School of Fine Art. Definitely an event not to be missed. Four Seasons in Shanghai presents new design strength with mature development and diverse styles. Products in different categories are exhibited together and feature the manufacturing techniques from traditional woodcraft structure to modern ergonomics using various materials.